﻿ Medley plastic coated Pot Frames for self assembly. 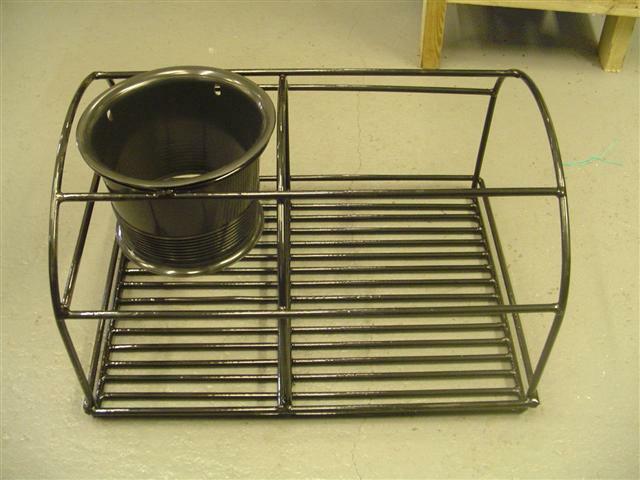 All are frames are made to the same high specification as our finished pots. These are the same frames we use for our custom rigged parlour pots. All are excellent quality and finish with a high quality plastic covering. 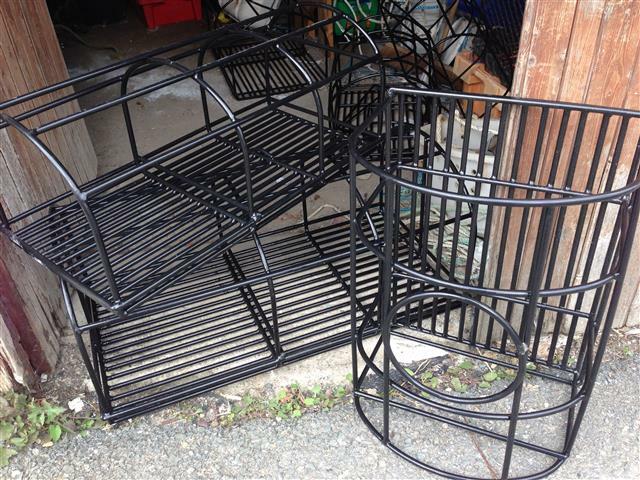 We can offer all sizes of frames in 8mm and 10mm welded, plastic coated steel. Side gates or end D doors can be made to fit at request. All made to order in the UK, for prices and quick delivery call or email. All sizes available from 22" soft eyes up to 44" double eye parlours, call or email for details.